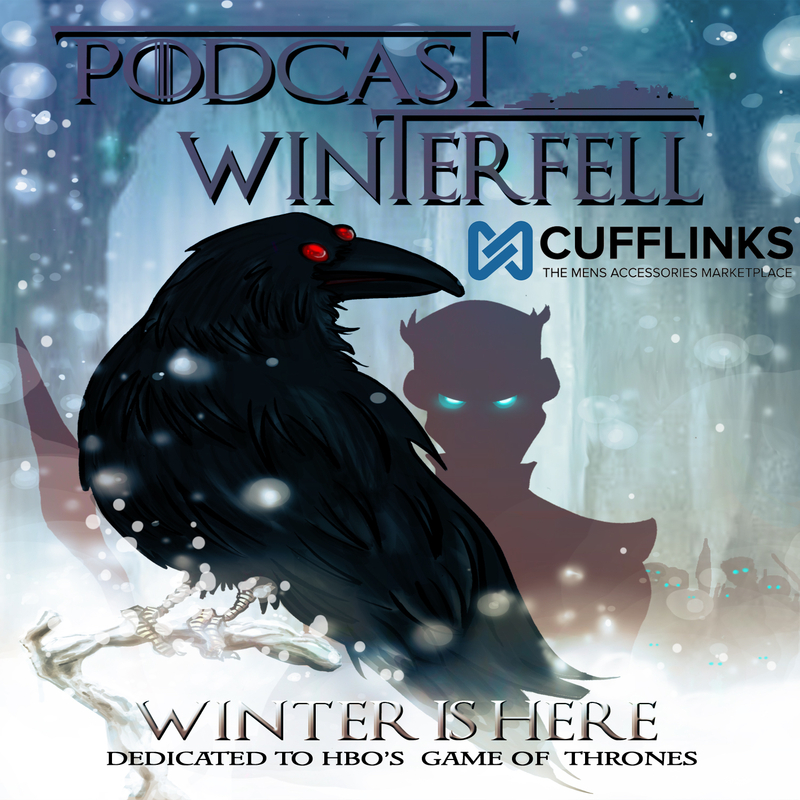 Welcome back to Podcast Winterfell! DJ Timm is joined by Jinx Lierre, Gina, AU Packmule, Jim and first timers John and Vernon who did a fantastic job! Congrats to Gina who won the Hand of the Queen Pin from Cufflinks.com! Thank you to Danielle, Jenni, Bill, Brett, Joe and Brian or your great feedback! Please excuse the audio quality, it will be much better next week. Just ironing out the kinks. DJ Timm Hines welcomes Brett and Jim as they discuss Episode 1! We have an announcement with this podcast, next week we are changing it up and we will no longer be using Talkshoe. Henceforth we are Youtubers baby! Join us Next Monday at 10pm est on Youtube for the Roundtable and a visit from the GuessTheThrone.com guys! Welcome back! Tonight Brett (@Brettual) joins me to react to the first episode of Season 8.